Meet ADventori’s team at Lengow Day 2017! 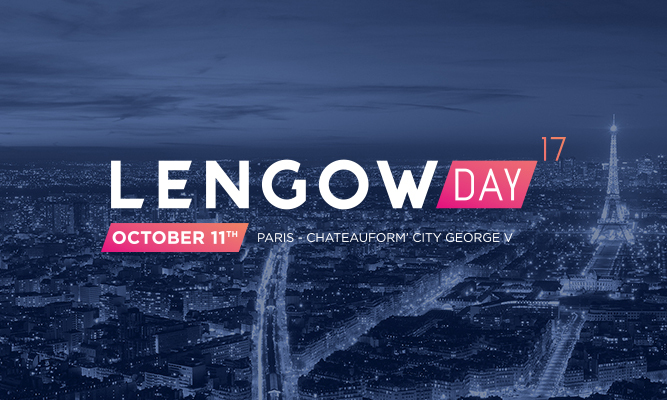 The 11th of October, the 5th edition of Lengow Day in Paris will gather more than 350 top players of the international E-Commerce industry. A day of networking and conferences to share insights and to discuss the new challenges faced by the market.